New Cinema with table service and comfy sofas opening in Hereford next week! 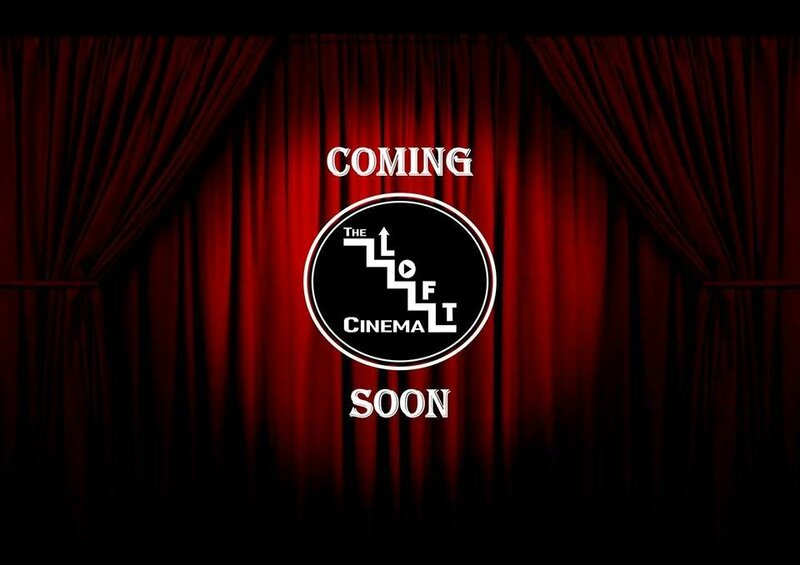 The Loft Cinema is opening on December 19 in West Street. 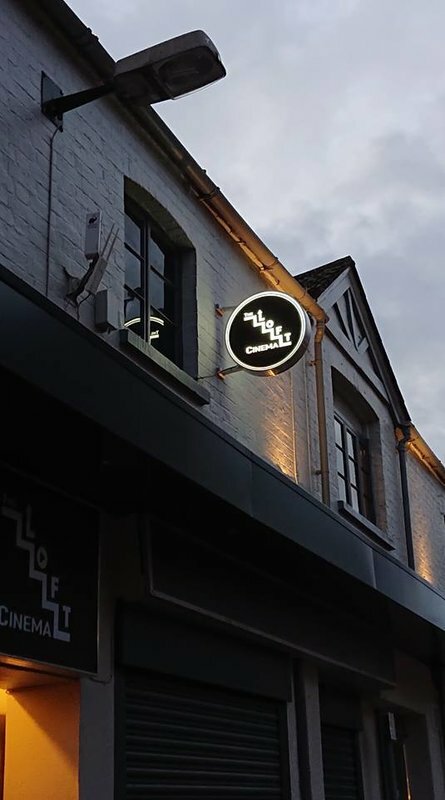 Fiona Bain and Jon Jones are the brains behind the new venture in the space which was formerly AJ's pool and snooker venue. The first film to be shown on Wednesday is Pulp Fiction. 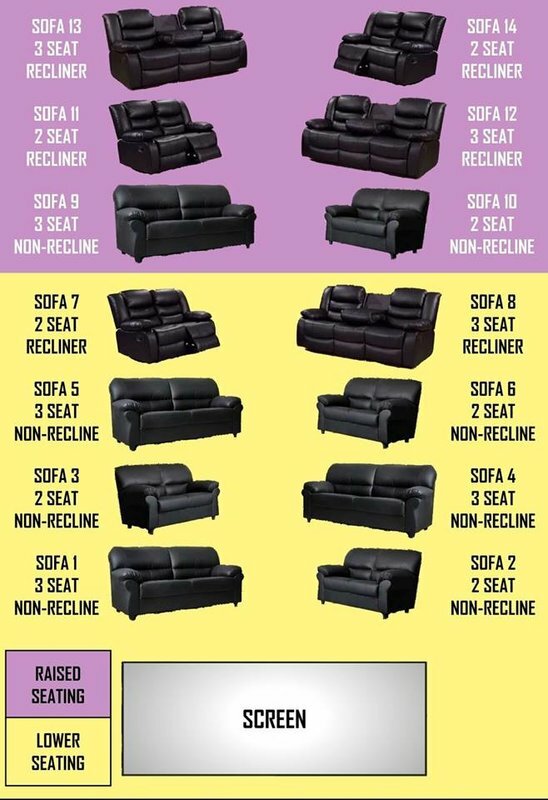 There are 14 sofas to sit on, which works out at about 35 seats. There will also be a bar serving alcohol and drinks can be brought to your seat. They are also considering running screenings which include a meal during the movie break. For example, having a Sunday lunch from the nearby Stables during a Sunday screening of a classic film. Prices include £12 for a two-seater sofa at the front up to £26 for a three seater recliner at the back. 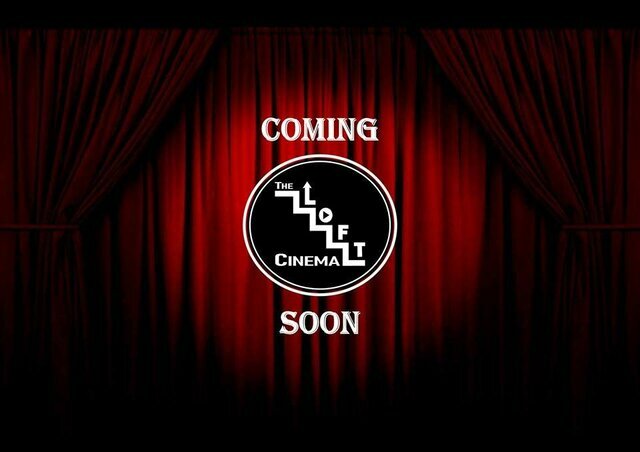 To find out more go to @loftcinemahereford on Facebook.